What's in a wolf howl? Thinking about rescuing a malamute? 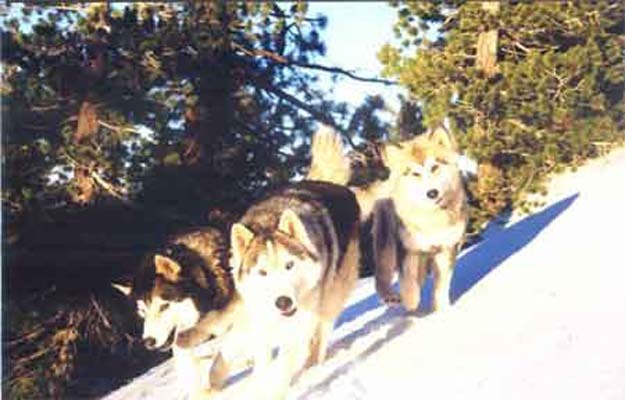 Know a Malamute that needs RESCUING?